This award-winning liner gives you the look of liquid liner with the ease & feel of a gel formula. Long-wearing, water-resistant color glides on & lets you get it just right before it dries – then stays without a smear or crease. 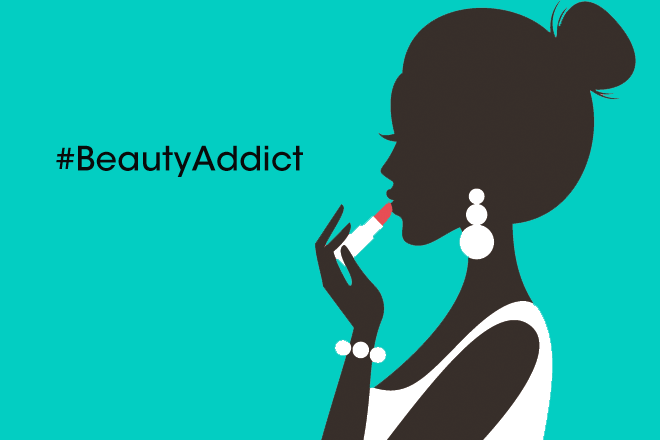 Availability: Bobbi Brown counters nationwide. I am a big lover of felt tip and pencil liners, and haven’t been a gel eyeliner fan up until now. That may be due to the fact that I haven’t found many formulations I actually liked. Enter the Bobbi Brown Long-Wear Gel Eyeliner. This little tub contains a formulation so effective that I would trade my felt tip liner for it. When it’s brand new the surface seems a little bit hard but as soon as the seal gets broken a brush can pick the gel up beautifully. I have been using shade “Black Ink” and absolutely love the effect. It glides on beautifully and stays put all day long. Plus it’s a truly deep black which is great (I’m not a fan of the mediocre ones that turn grey after an hour). A must-have for all eyeliner fans! I have always used pencil eye liner. I tried this Eye gel liner when I went to the Bobbi Brown counter for a trail make over. I loved the smooth easy line drawn to attention. Gave me a perfect even line. Made my eyes bolder. Will recommend this. although a bit expensive but well worth then price in then long run. I have always been afraid of gel and liquid eyeliner…until now! 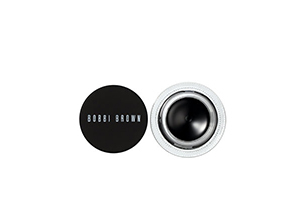 I find the Bobbi Brown Long-Wear Gel Eyeliner really easy to apply using an angled brush. It’s almost impossible to botch it up. Once it’s on, it’s going nowhere until you wash it off. I also love that you can smudge it out a little just after applying it, to create an effortless smoky eye. I loved the Black Ink colour so much I went and got the limited edition Chocolate Shimmer shade too, which is gorgeous! I actually have been wanting to try out this baby for quite some time. I want to create that perfect winged liner. If you’re like me and feel that your make-up is incomplete without a liquid eyeliner on your top eyelid, this product will make your life so much easier. I use it with the Bobbi Brown Ultra Fine Eyeliner Brush and you will never again struggle to get a perfect straight line and it stays put.